Colic is a common and frustrating condition which may have a number of underlying causes, and pharmacies are a typical first port of call for parents seeking advice on this condition. This evidence-based pharmacy training module will provide all members of the pharmacy team with helpful background information on colic along with evidence based management techniques and treatments, to ensure you are aware of the latest advice and guidelines on colic. This training programme has been developed in partnership with senior representatives from the healthcare community, and is accredited by the Royal Pharmaceutical Society (RPS).  Evidence-based pharmacy training developed in partnership with senior representatives from the healthcare community and accredited by the Royal Pharmaceutical Society (RPS).